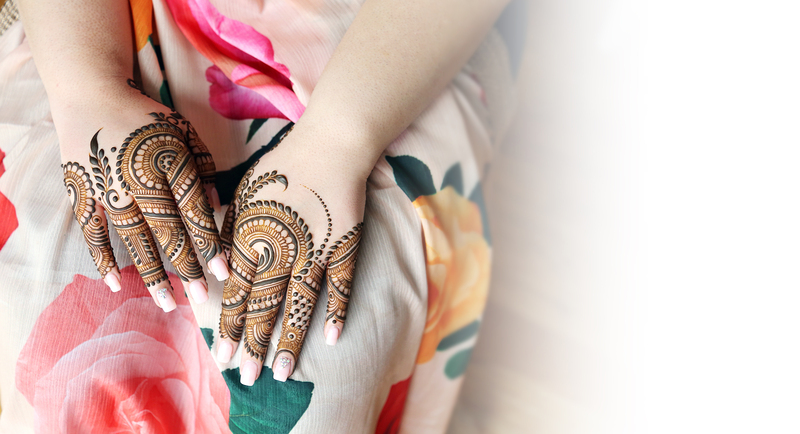 Monita Bijoriya is a self-taught professional henna artist known for her creative designs marked by innovative and exquisite patterns. 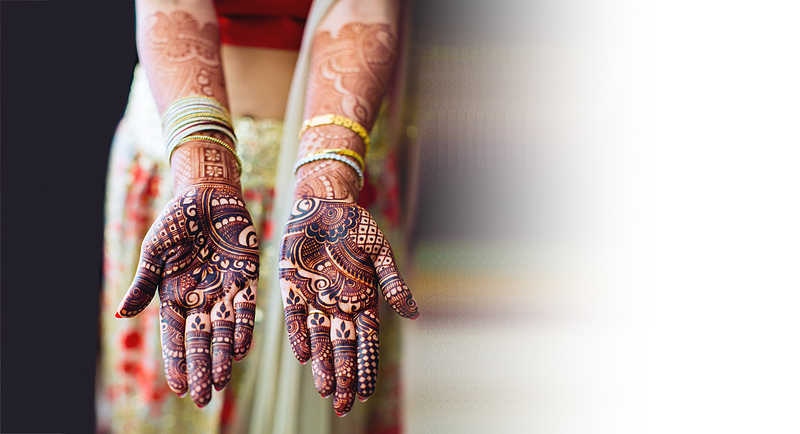 Her forte lies in making dark-staining henna attractive, exciting, and enviable with prolific designs. 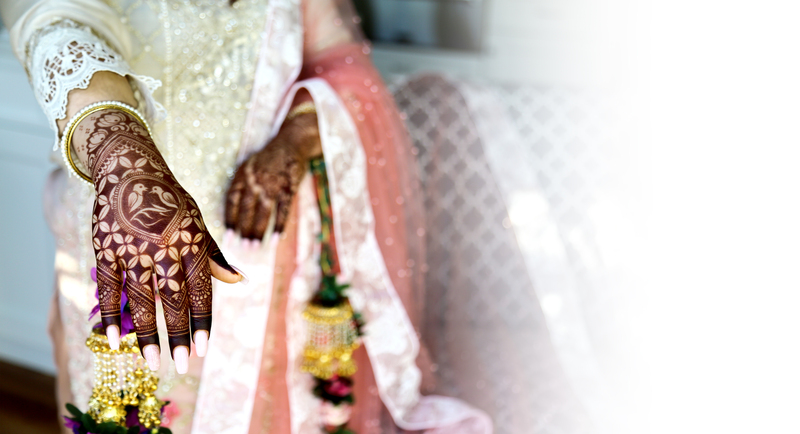 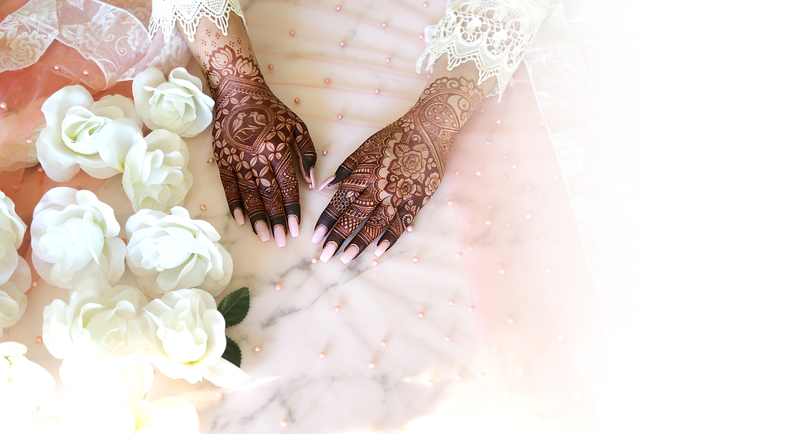 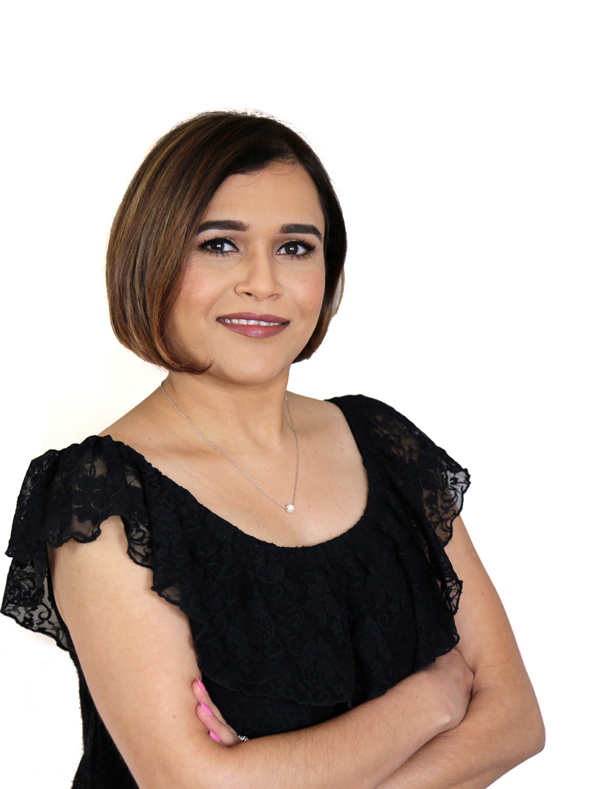 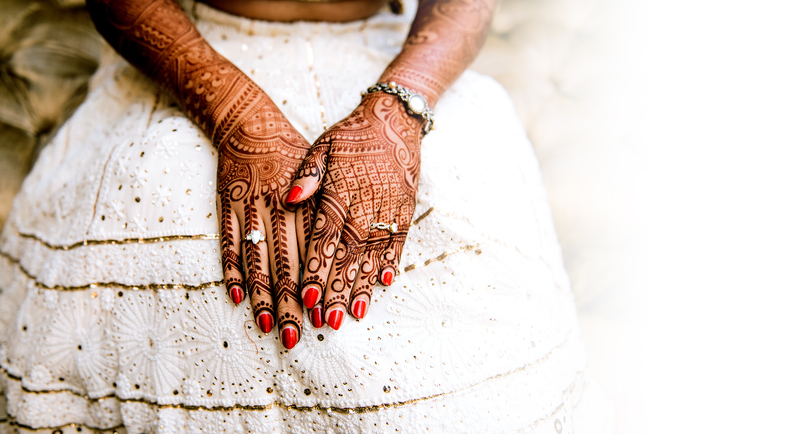 In her henna career spanning over 10 years, she has established herself as a pioneer in the field of henna body art with a fusion of the ancient art of henna with contemporary style.